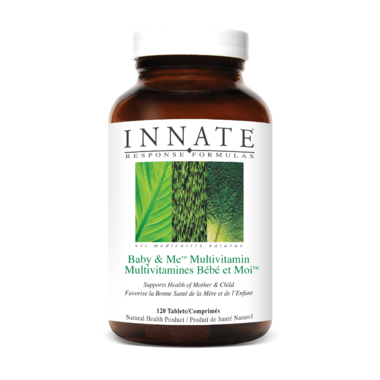 Innate Response Baby & Me Multivitamin formula supports women from pre-conception through postpartum and nursing. I used this all throughout my pregnancy and while breastfeeding. 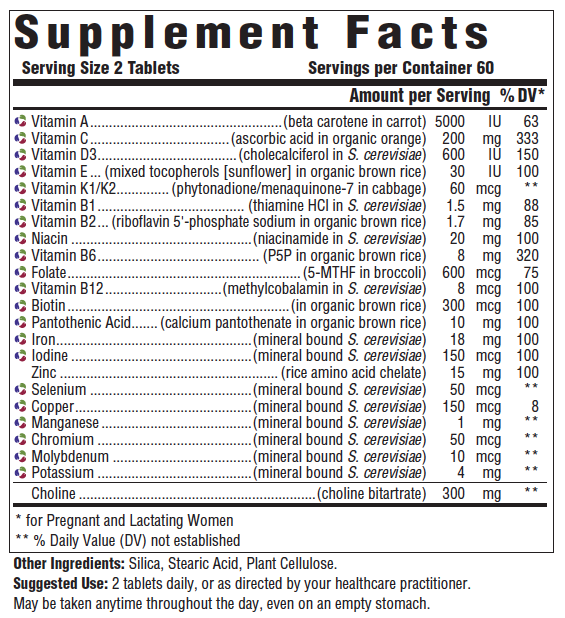 Overall pretty good as I was looking for a product that was as close to natural form - folate. The price is the price. I was just shocked to see this at $80ish here at well.ca; and other places that used to sell this jumped up by additional $10. I did buy my last one for now, and will switch to another brand. Best prenatal supplements! Definitely worth the money! Favourite prenatal vitamin by far no indigestion or aftertaste. Gave me the boost I needed during pregancy and while breastfeeding. Pricey but quality was worth it for sure.